Smart Tracker FRS is a state-of-the-art biometric solution designed for real-time face detection and recognition. Deep learning neural networks algorithms underlying in the principles of Smart Tracker FRS operation boost security at crowded areas. 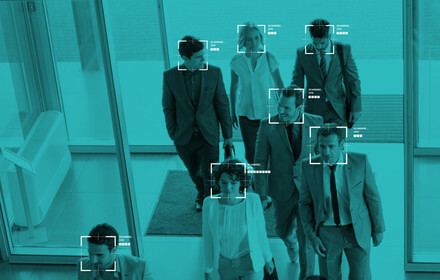 Smart Tracker FRS performs the facial recognition process by comparing facial features from given face image with face images within a database. 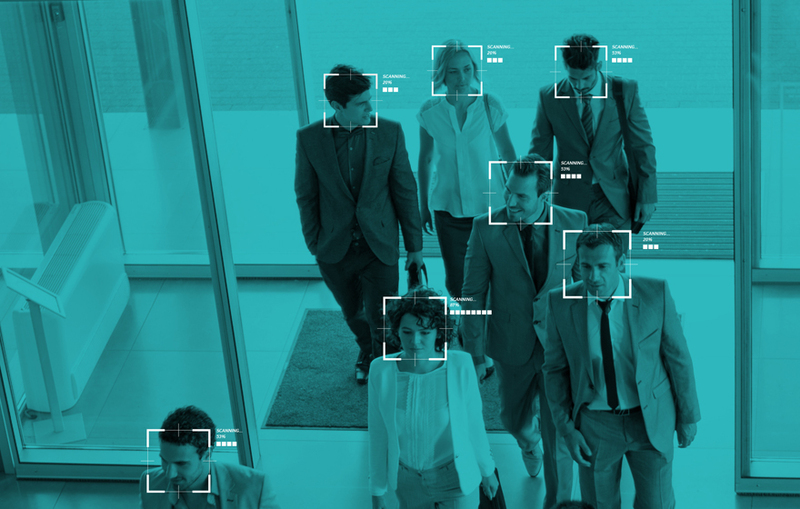 Face images can be previously uploaded to the database from any source: photographs, video recordings, scanners, web cameras, photo cameras, CCTV cameras, etc. Biometric search can be performed both in real time and on request. Smart Tracker FRS face recognition algorithms adapt to lighting conditions and do not depend on appearance modifications related to aging, beard, hairstyle changes, etc.